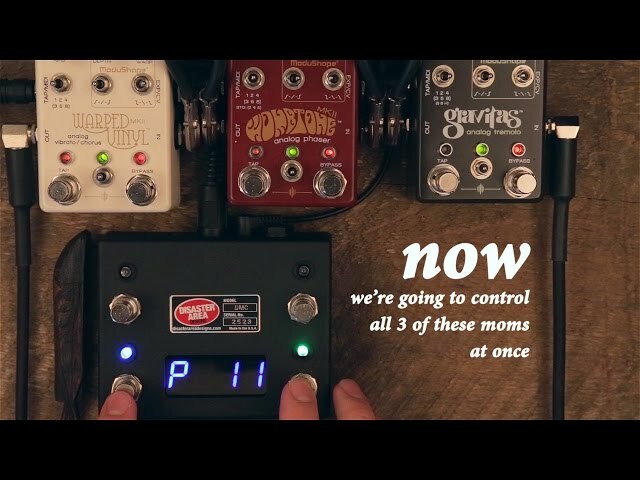 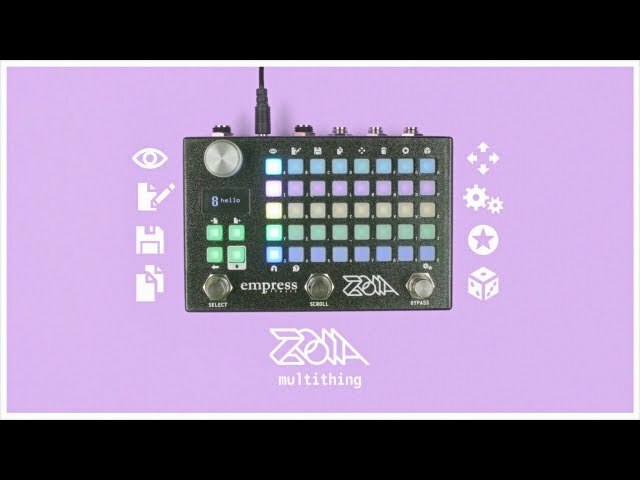 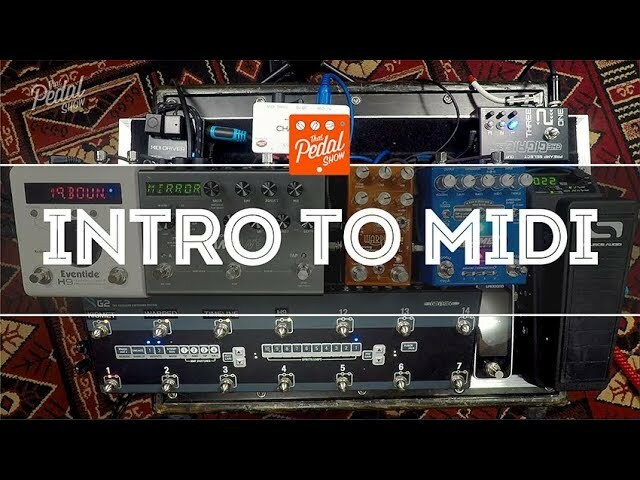 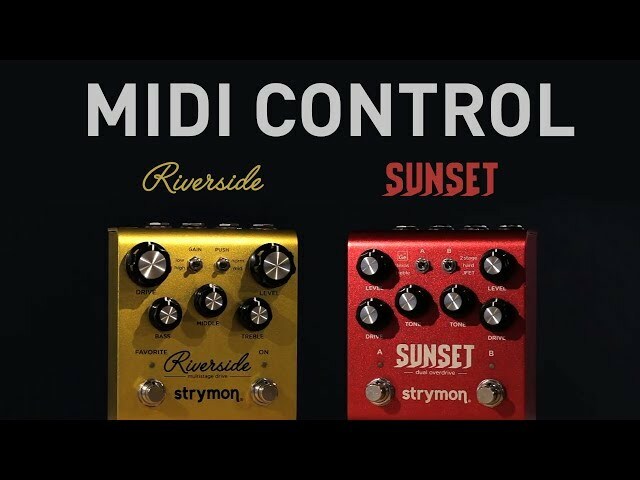 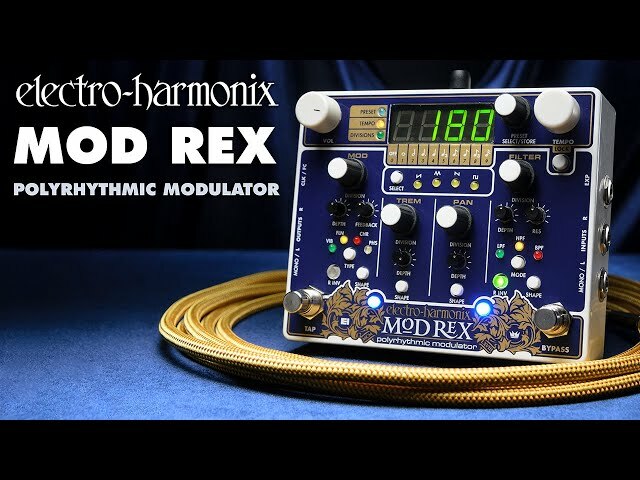 Tired of the never-ending stage tap-dance you have to do to hit all your pedals at just the right moment? 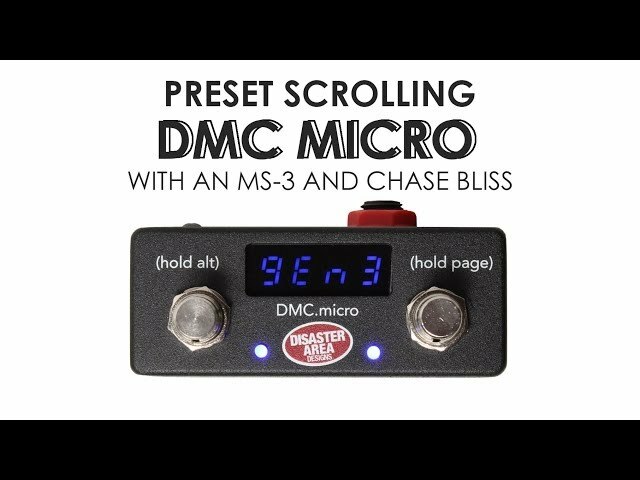 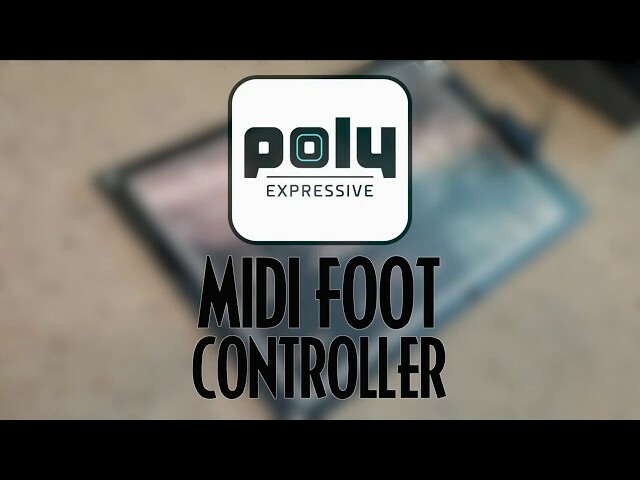 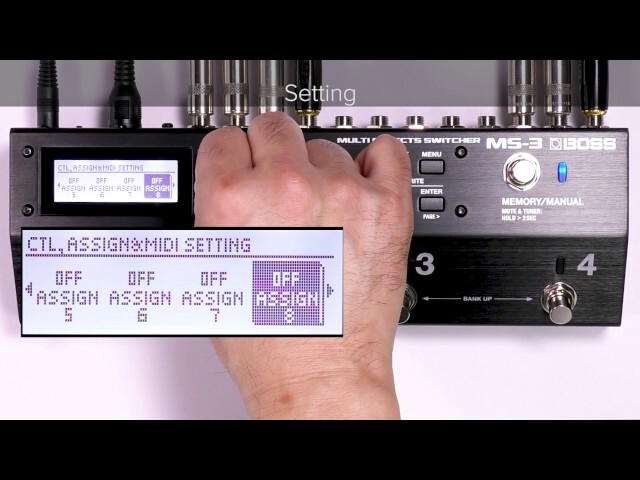 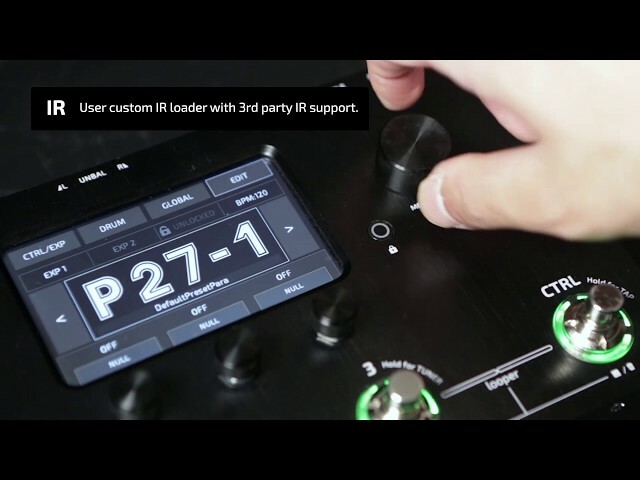 Want an effective MIDI foot controller to use when recording with your DAW? 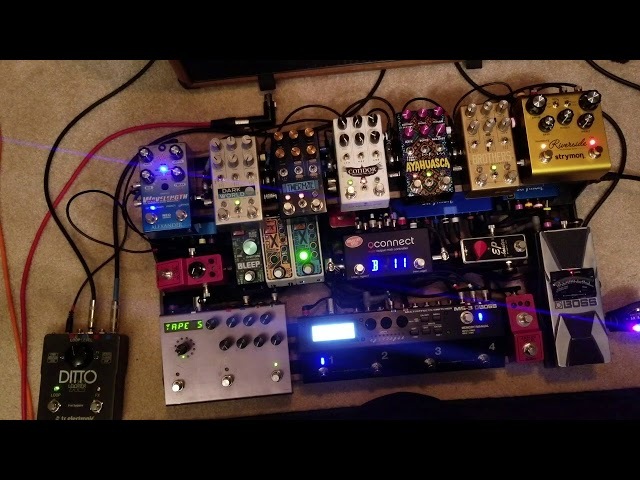 Just like having a plethora of options when experimenting with sound? 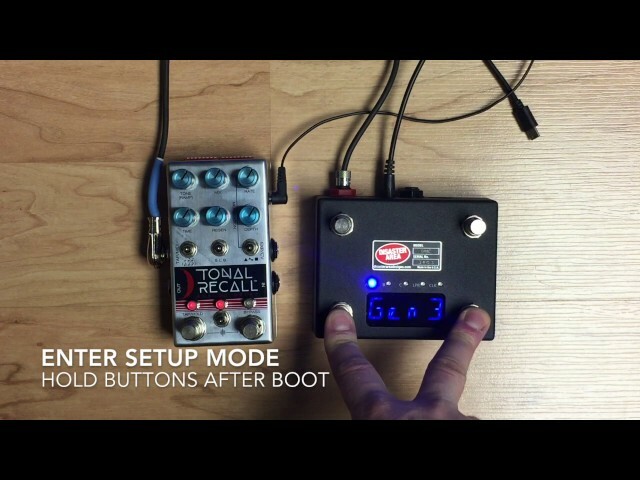 Source Audio has made the foot controller for you: the Soleman. 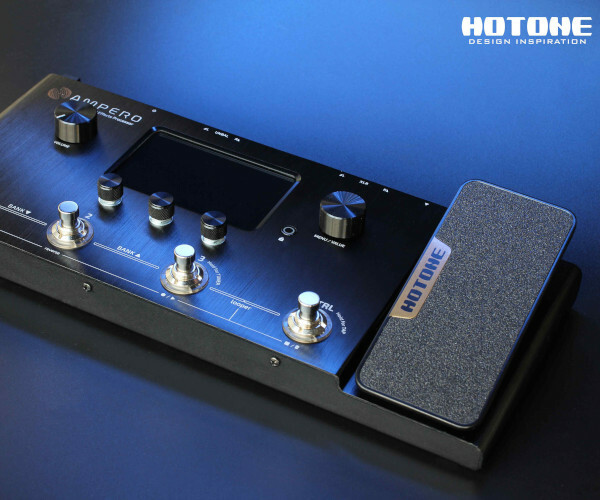 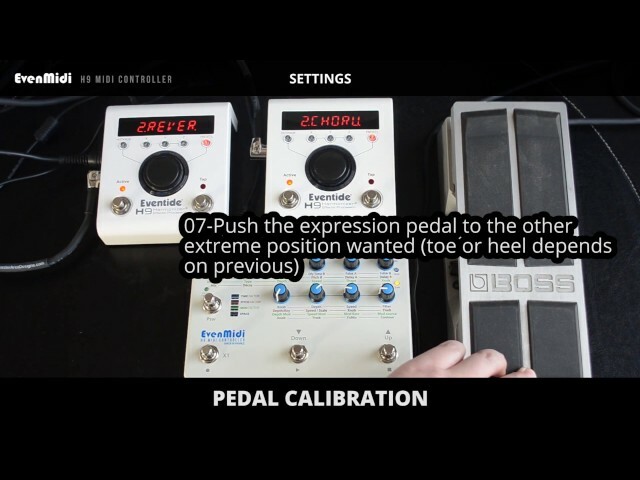 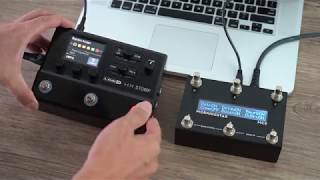 The Soleman MIDI foot controller is an incredibly versatile tool that can be used to assign different effects, multi-effects, parameters, and generally banish awkward tap-dancing from your performing life.